One of My Best Decisions! I always struggled with my weight. Tried everything, nothing worked. I gave up for a few years, then saw a picture of me and was taken back by how big I had gotten. I was healthy for my weight but I knew my weight would eventually catch up to me. Now, I am about to celebrate the 10 year anniversary of one the best decisions I ever made. Thank you!! 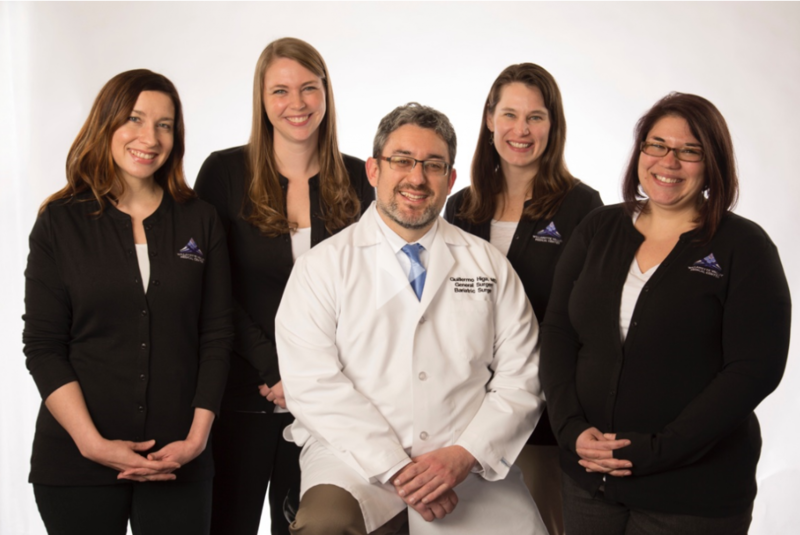 Willamette Valley Weight Loss Center offers a live bariatric educational seminar to help you better determine if weight loss surgery is right for you. Our upcoming seminars will be held at McMinnville Surgical Associates from 5:30 to 7:00 PM on the first and third Wednesdays of each month. We are currently accepting advance reservations for our program seminars.